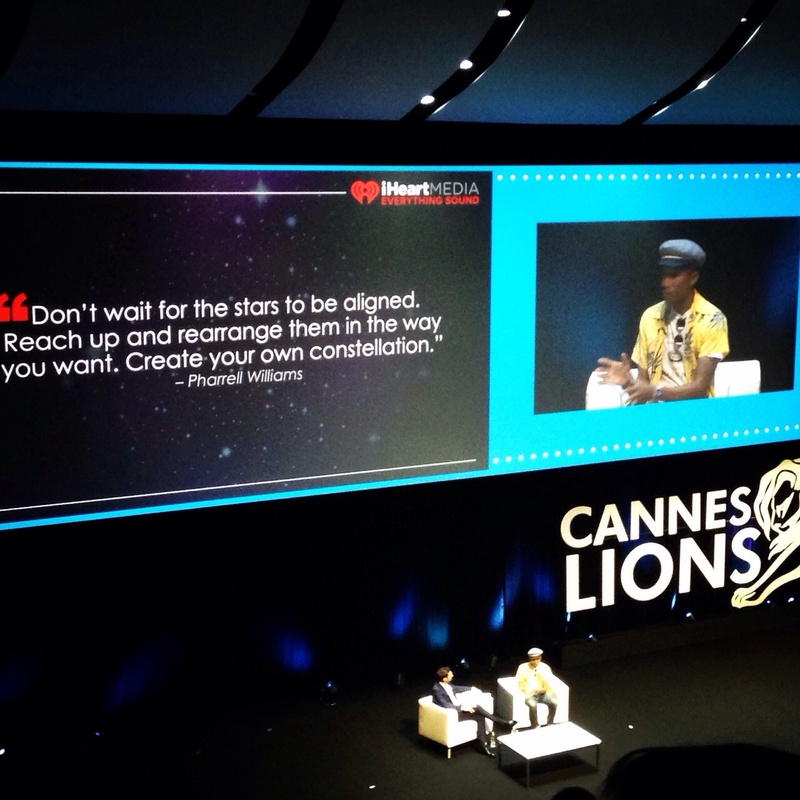 Posted on June 24, 2015, in Cannes, Cannes Lions, Conferences, DiGennaro Communications and tagged Cannes, Cannes Lions, Cannes Lions Festival of Creativity, DiGennaro Communications, Pharrell. Bookmark the permalink. Leave a comment.